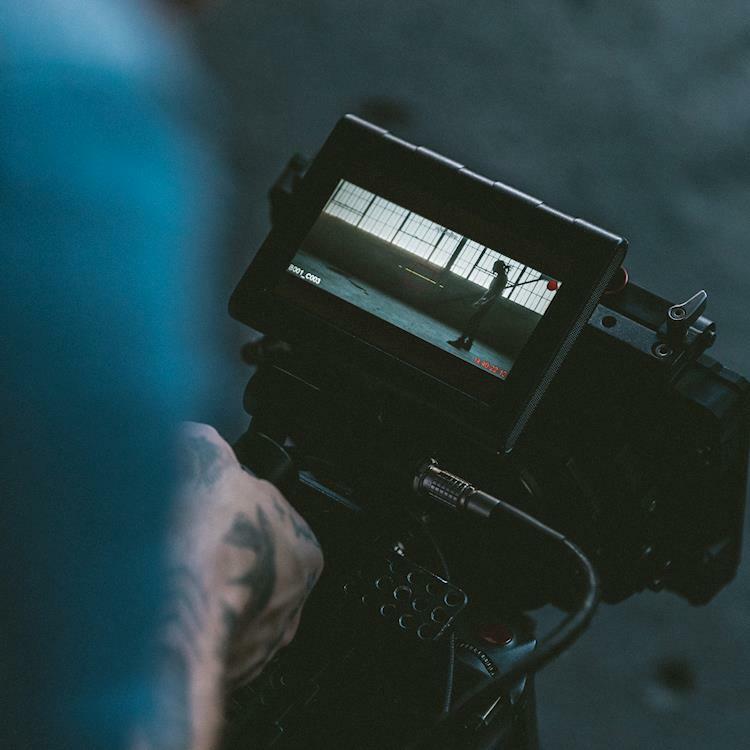 To direct the perfect corporate video, a team needs to pull in the best of all things - story, style, technology, and imagination. 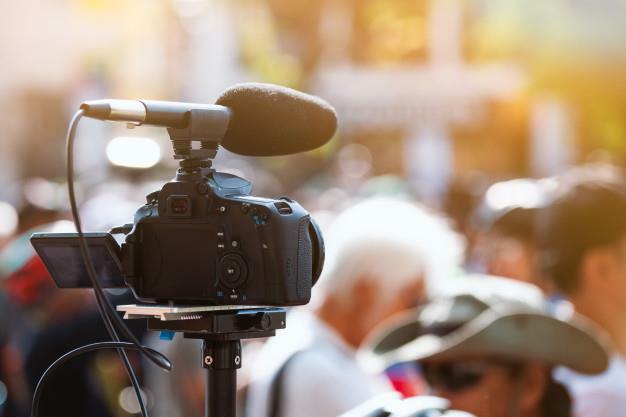 Among the physical components of creating a video, the best film production houses emphasize the value of the location. Good location brings in perspective, it brings definition, it creates a realistic backdrop and framework to storytelling. 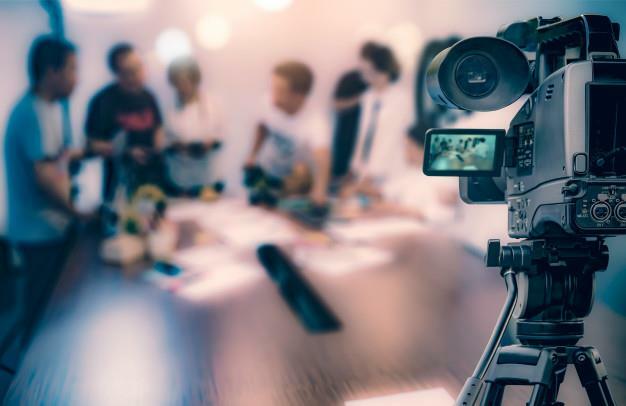 To find the best locations to make your corporate videos more compelling, here are our top 8 tips. Let’s get started. 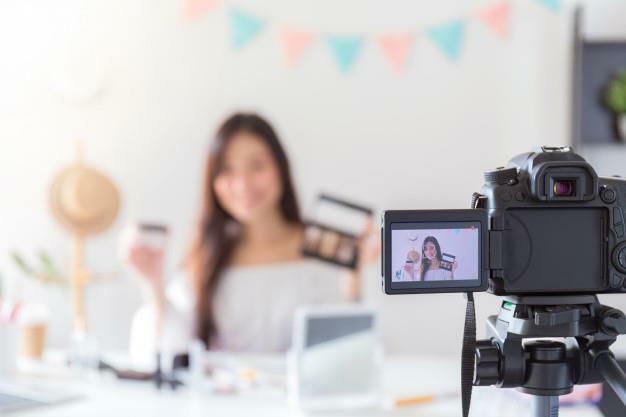 The first rule of thumb in shooting any kind of videos is to ensure that there is an ample gap between the subjects and the camera. Overcrowded, cramped up or tiny rooms are never an ideal choice for corporate videos. Ad Film Production Houses always avoid such places because they destroy the impact of sound, lights and camera while shooting a video. You wouldn't want your video to be all boring and dull. A vibrant room or office space or some bright background as the professional setup will up your video a notch higher. The top Production Houses can incorporate some style elements like bright furniture, wall artworks, plants and so on to make the location more lens friendly. Clear and crisp sound is vital for corporate videos. 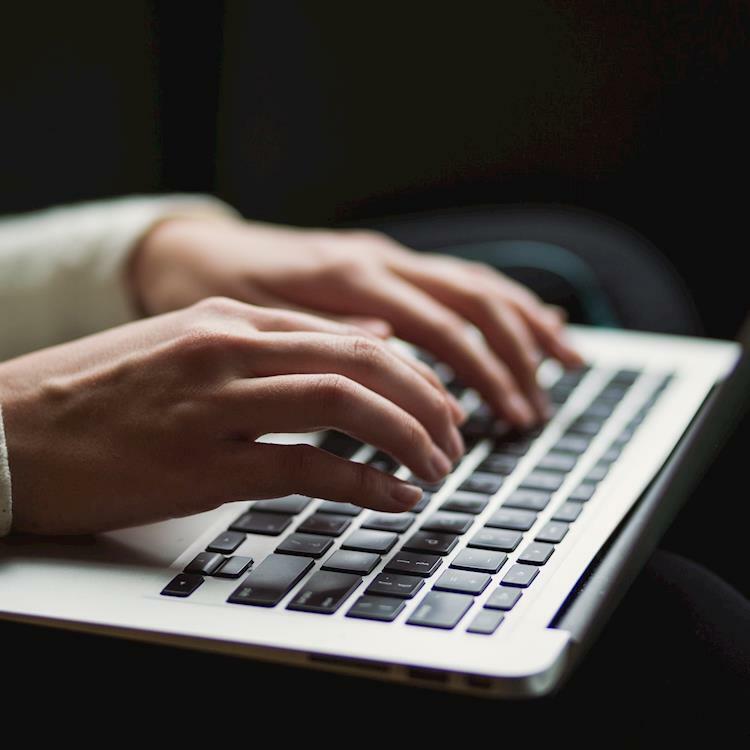 It is imperative to select a location that is free of all kinds of disturbing noises like noisy air vents, chatter of people, traffic outside or the machines nearby. A thorough sound check of the place is vital to ensure it has good acoustics. Most of the equipment used for shooting like lights, sound system etc. run on electricity. Power may not be a problem while working indoors but when you are in the out, it is a must to hire generators. This may be an added cost to the budget which the video production house should take into consideration. One of the major concerns for Ad Film Production Houses while shooting in an office space is lights. The illumination is sufficient for work but may not be enough for shooting a video. On the other hand some locations have too much of exposure to sunlight or artificial light. Such things divert the focus from the subject and act as a distraction. In such situations the production crew should use equipment to either enhance the brightness of the place or to block the excessive light. Outdoor locations are a great choice to narrate your business story through a corporate video. But such locations can be extremely tricky as you cannot control the sounds in the surrounding. Along with selecting an outdoor location, the Production Houses should also zero in on the time and day when that place is a lot quieter. Avoid sites located near airports, traffic junctions, schools or public places. The risks of outdoor shooting need to be considered while preparing a shooting schedule. Unexpected rain, low sunlight, dusty winds, etc. can play a spoiler during the shoot. As the Best Film Production House, it is a smart idea to keep a couple of backup days for shoot or have a plan B where you can complete the shoot indoors as well in case of unfriendly weather. 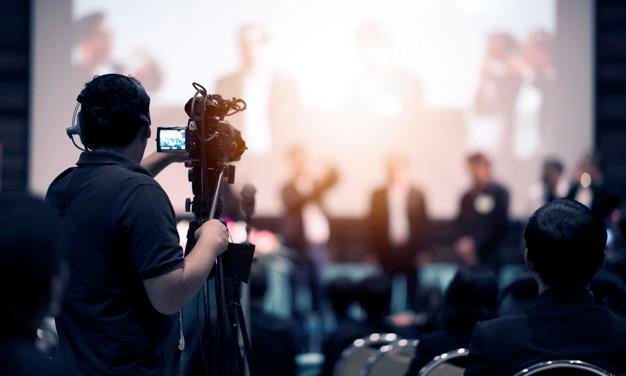 The equipment that production houses use and the lives of the people involved are highly valuable and thus it is a basic protocol to check the security of a location before beginning to shoot. The directors should always take a calculative risk while planning a video at any new location. Staying out of dangerous locations is in everybody’s best interests. 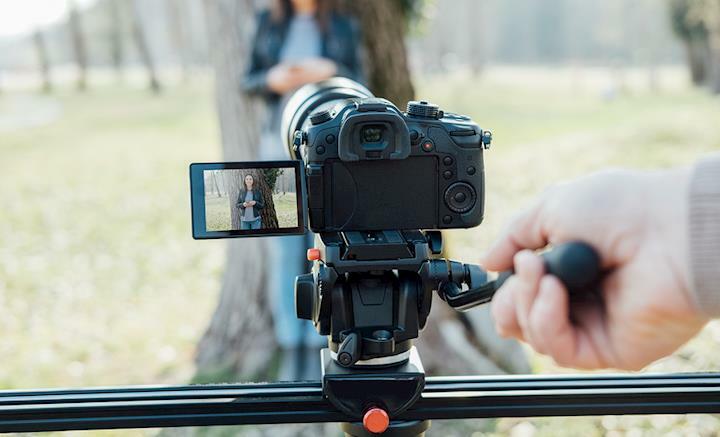 Simple yet practical, these tips are quite helpful in selecting the right location for a great corporate video shoot. Keep them in mind while scouting a venue for your next project. If you are a video production company or an independent producer, you’re part of an exciting time in our industry. 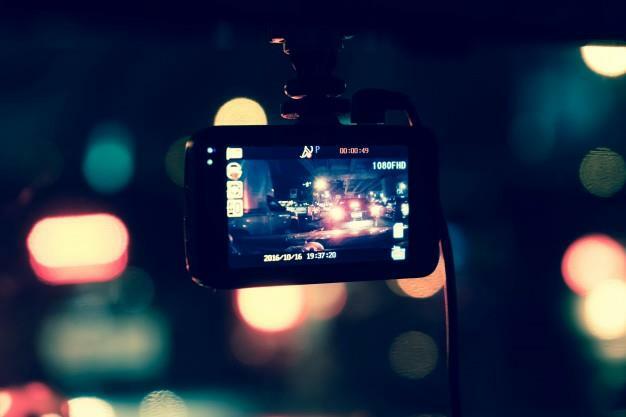 Each year, the amount of video on the Internet increases exponentially. 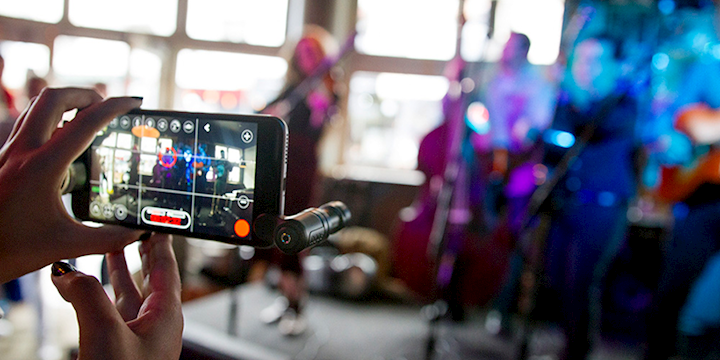 This year, Cisco reports that 80% of Internet traffic will be generated by video content. The very essence of an explainer video is the information that it conveys. However, it’s really not all that straightforward. It’s all about how that information is presented and what you do to facilitate its comprehension. This is especially important since these videos tend to be very short, often under 60 seconds. As the technology evolves and becomes more accessible, virtual reality (VR) is finding its way into unexpected places. 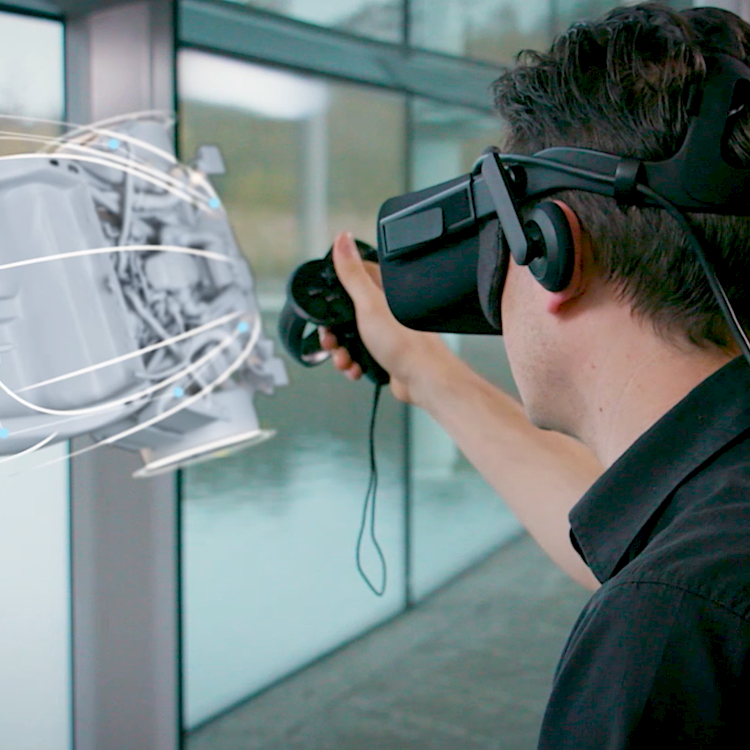 The result means unlimited potential for creating completely immersive virtual environments for everything from designing cars in midair to building virtual film sets. There are no comments on this blog post.